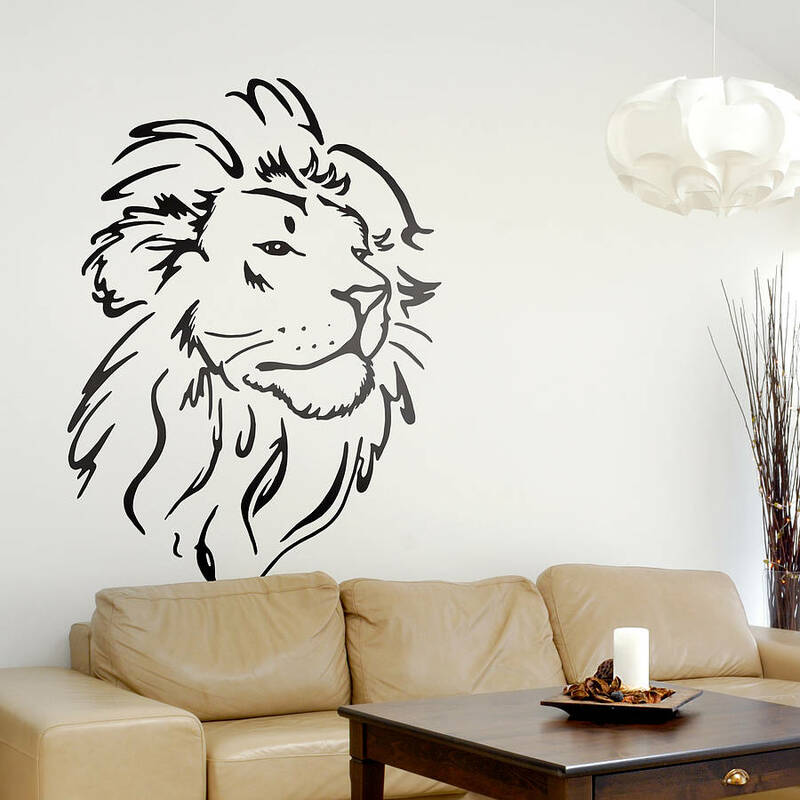 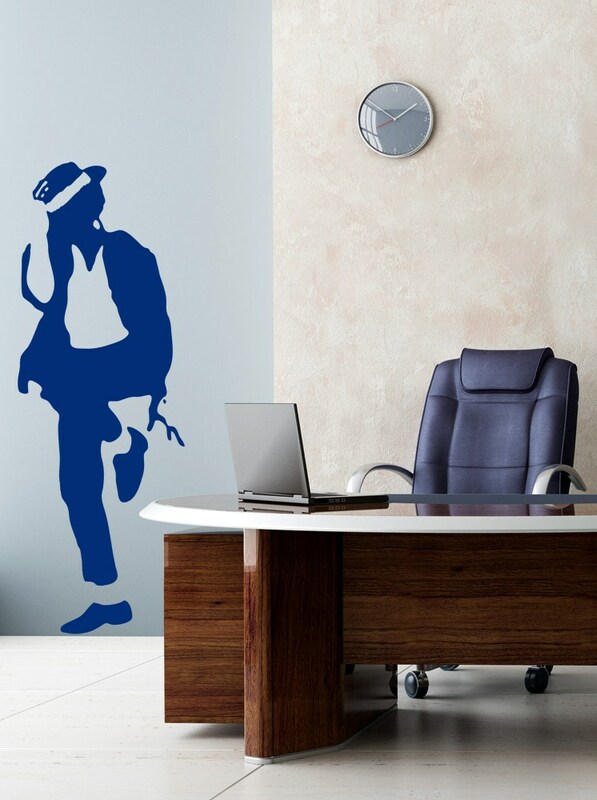 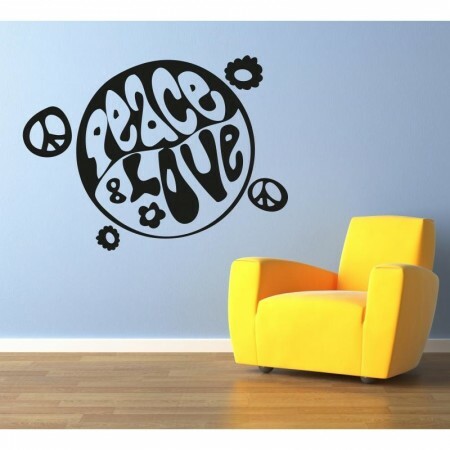 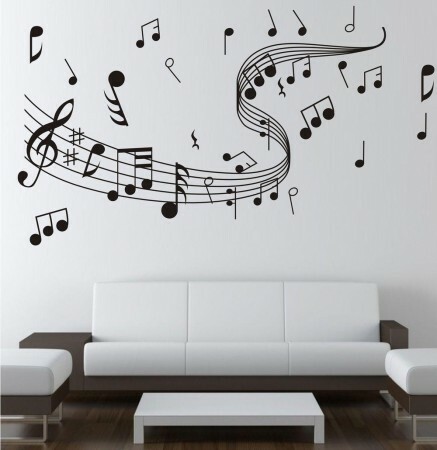 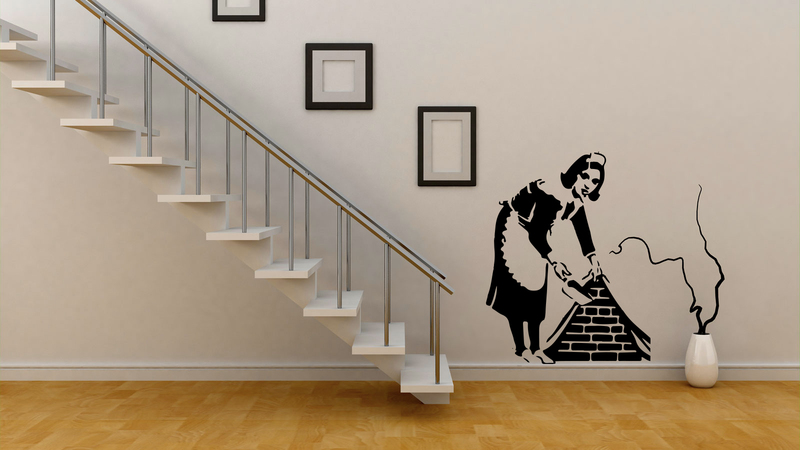 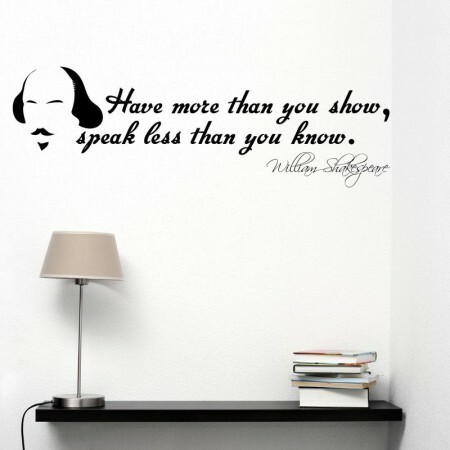 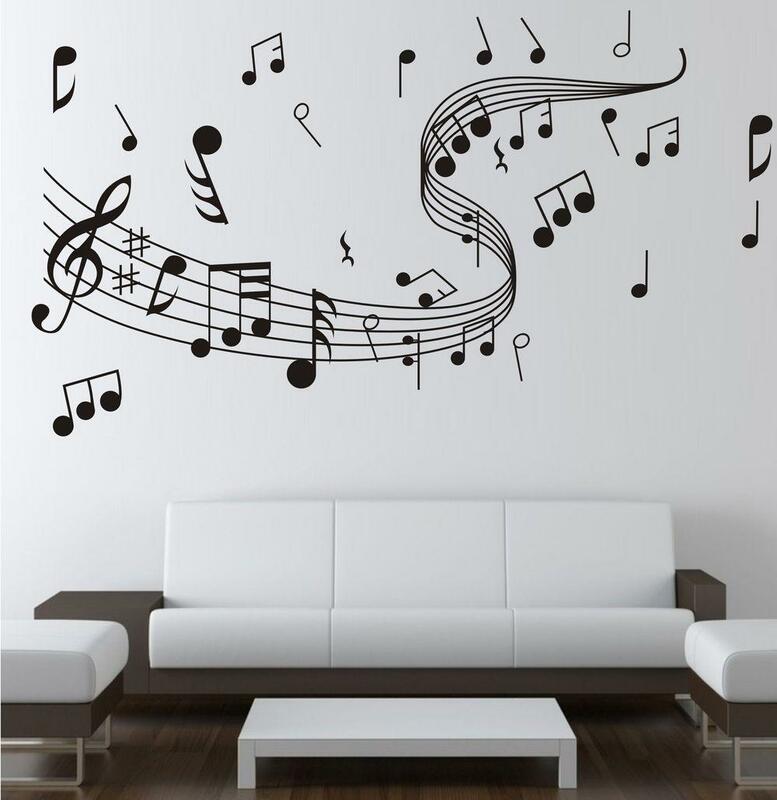 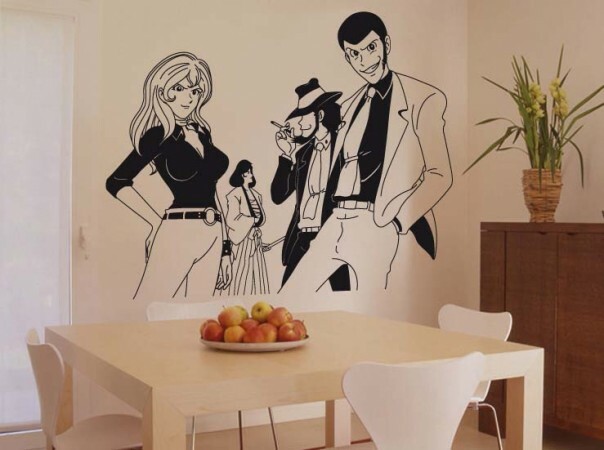 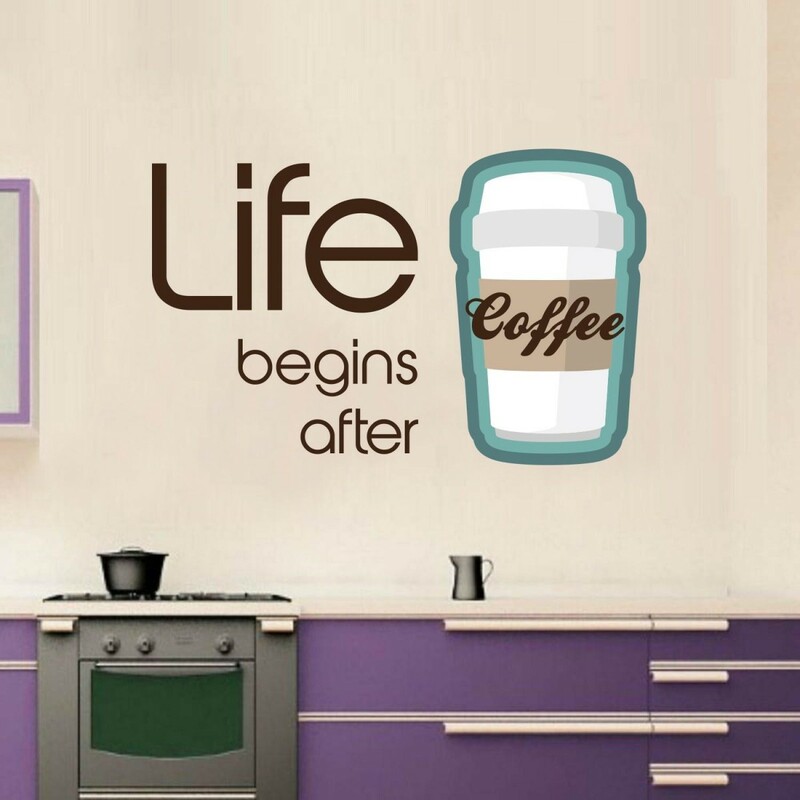 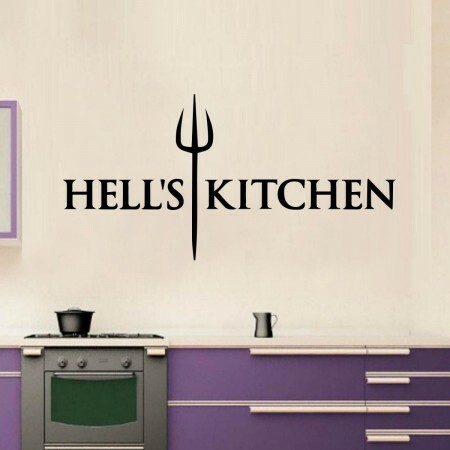 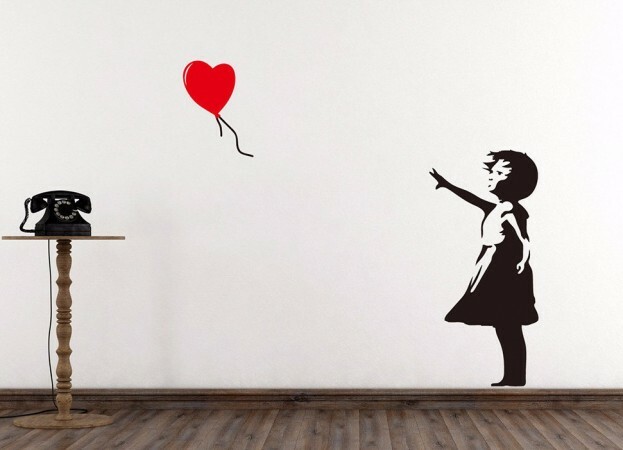 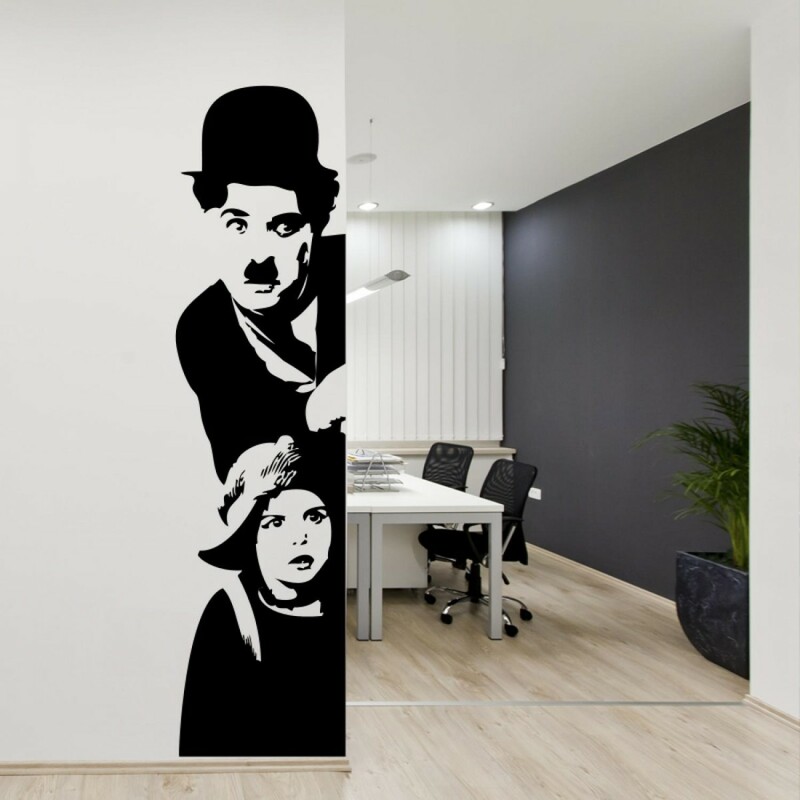 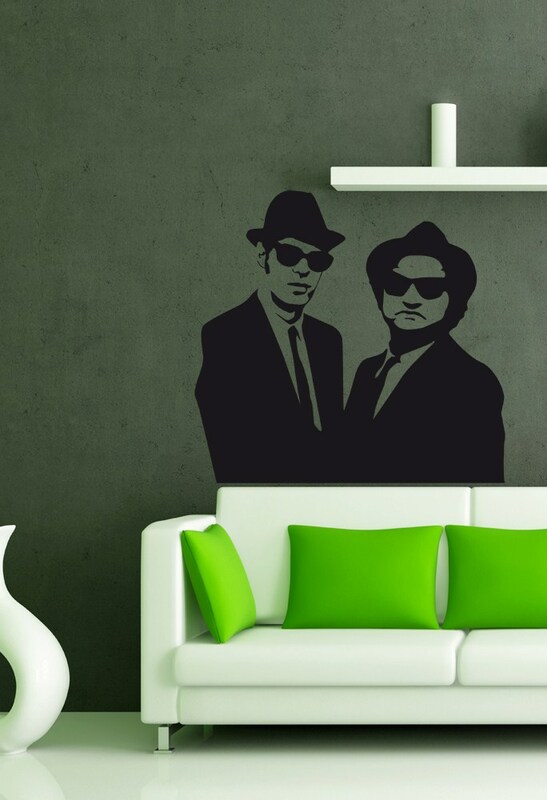 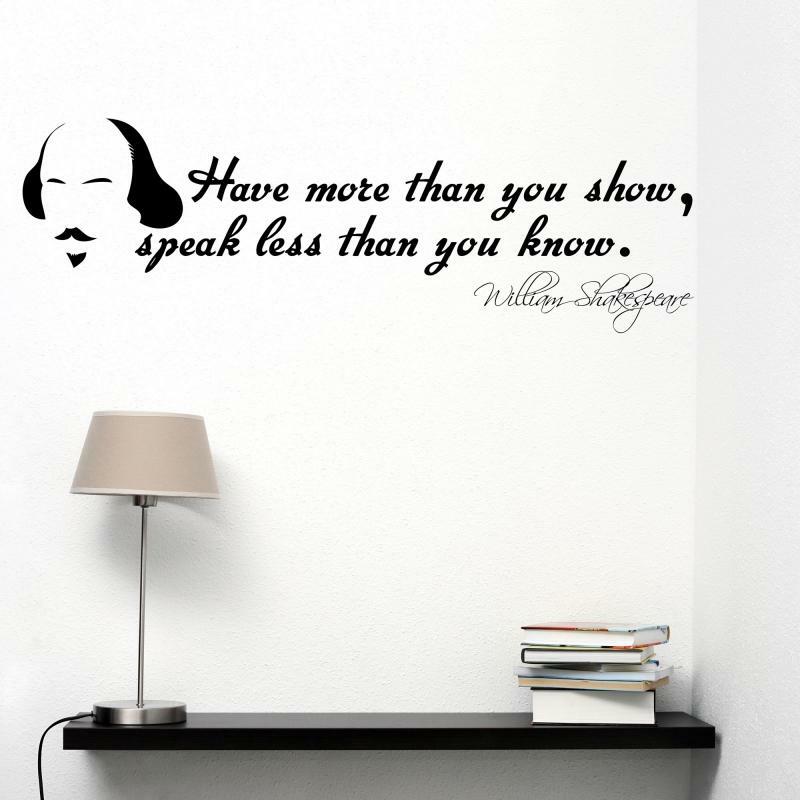 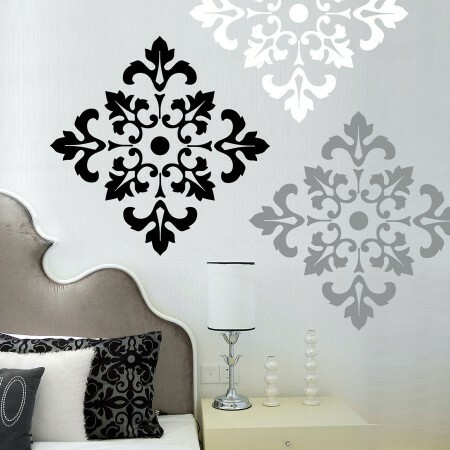 If you want to give a personal touch of character, originality and style to your home, one of the best and, at the same time, most easy, simple and economic way is the use of the vynil wall stickers. 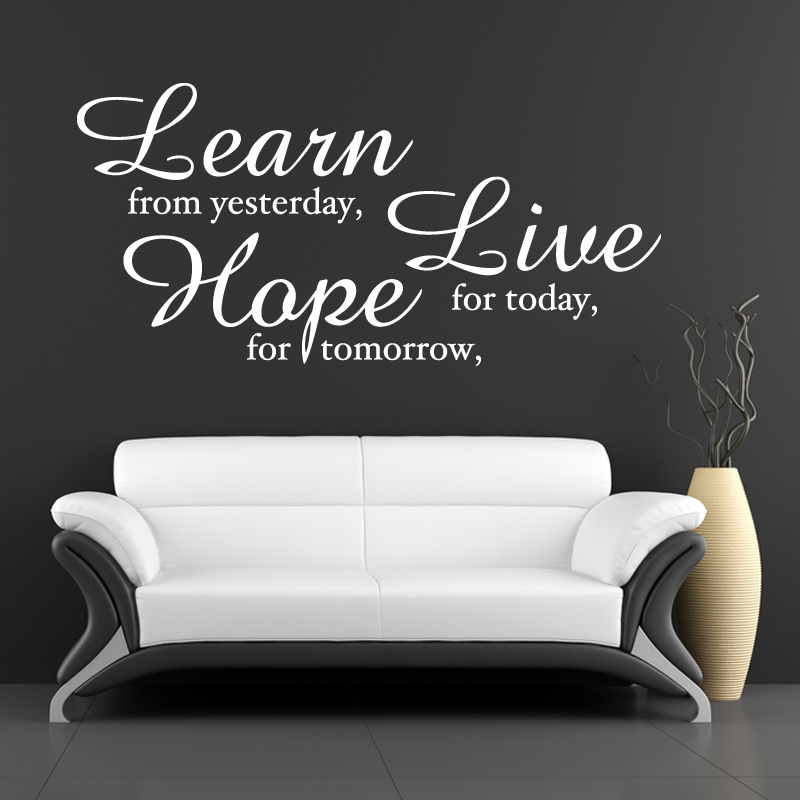 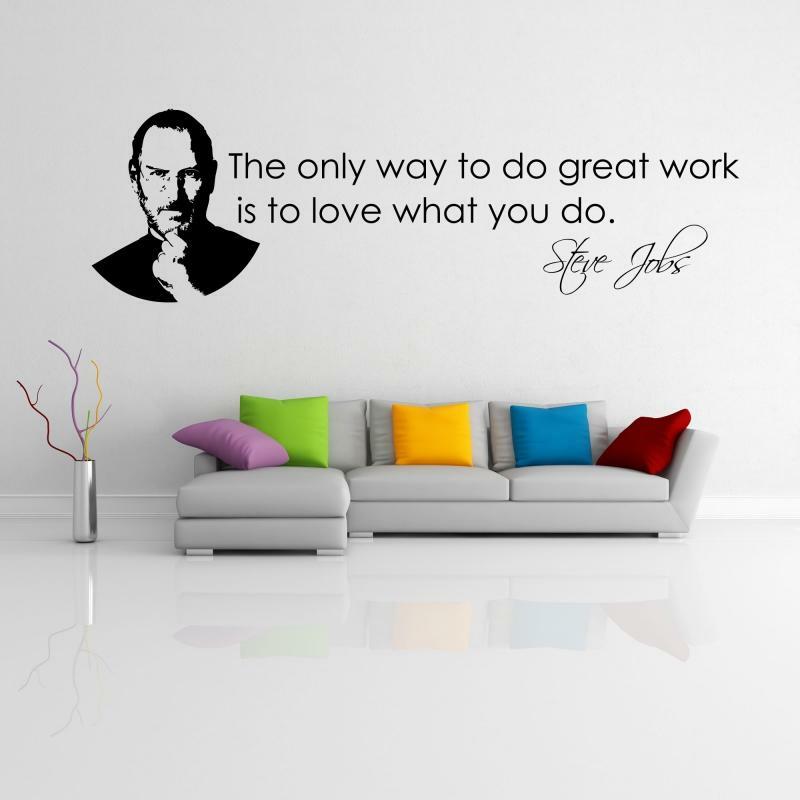 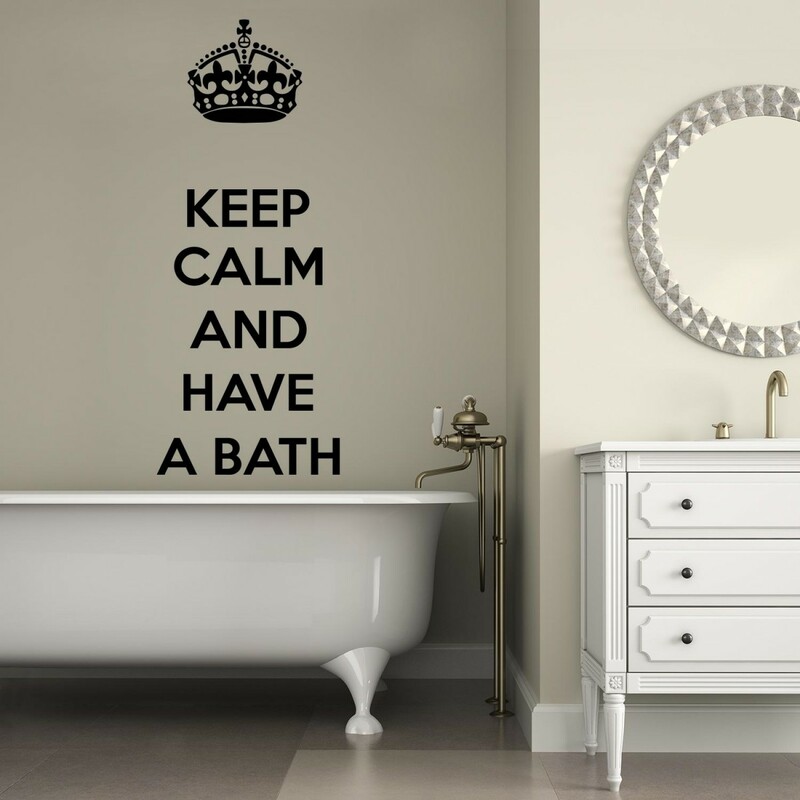 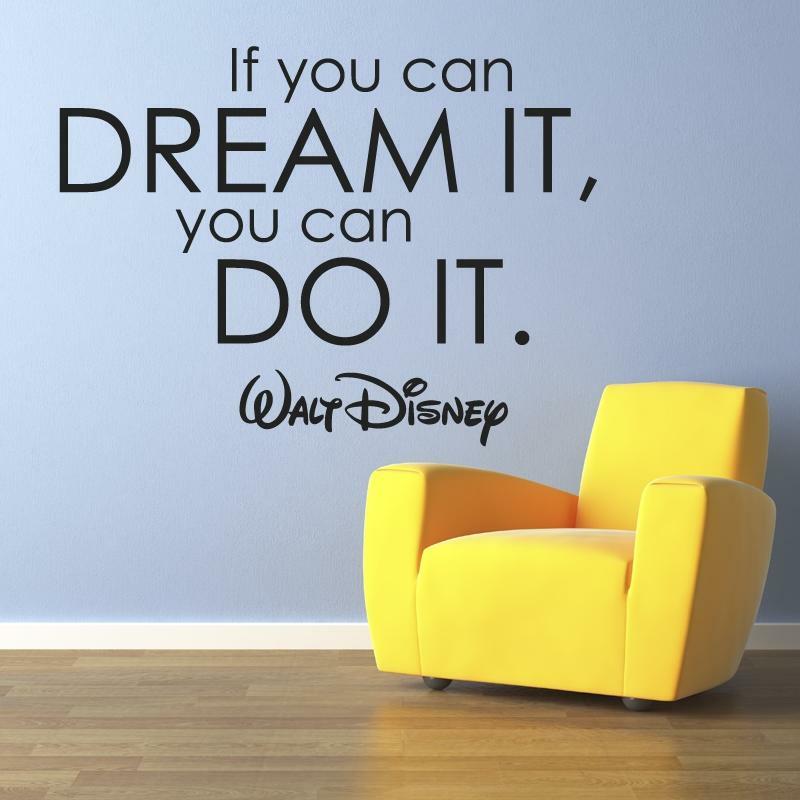 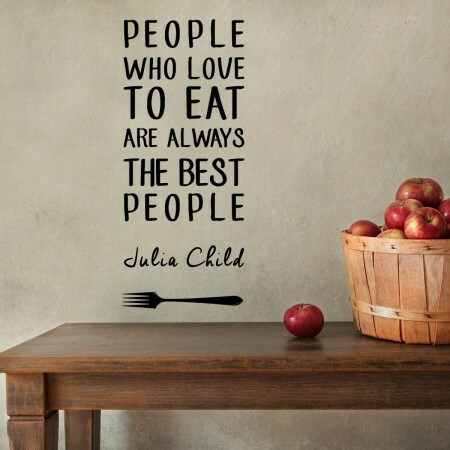 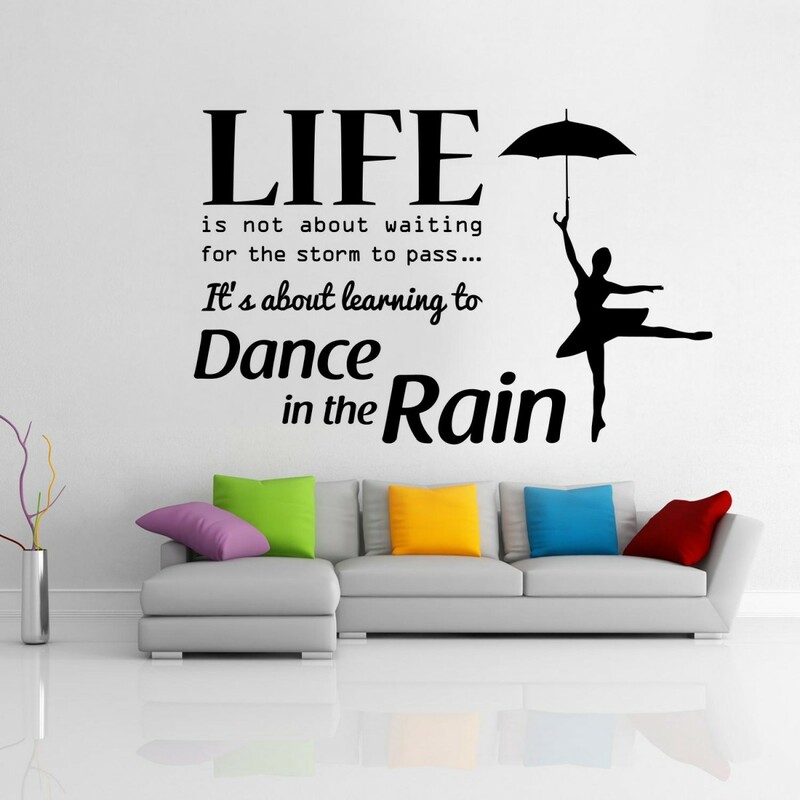 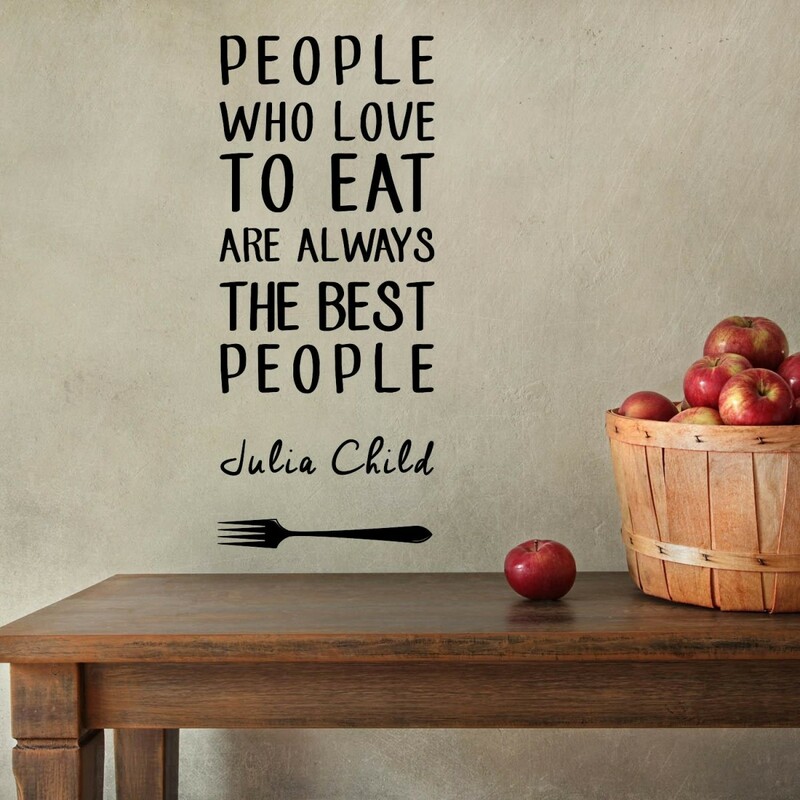 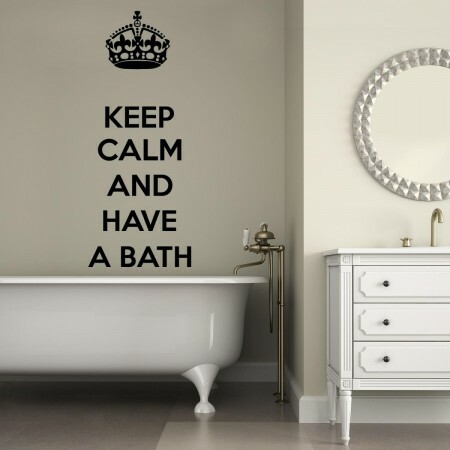 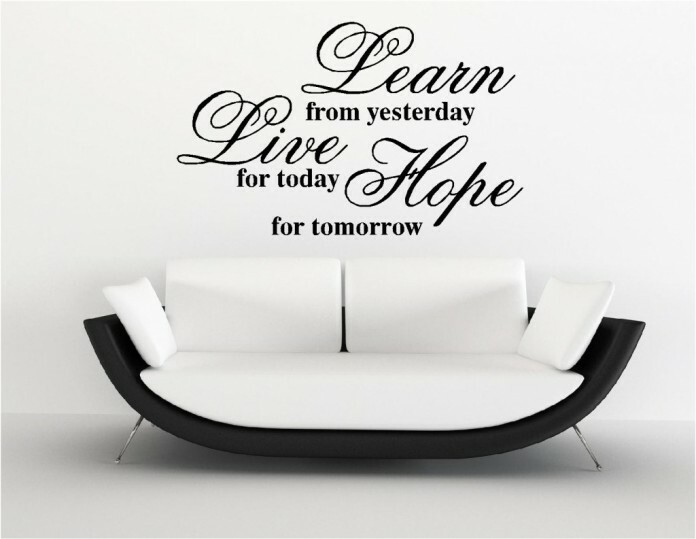 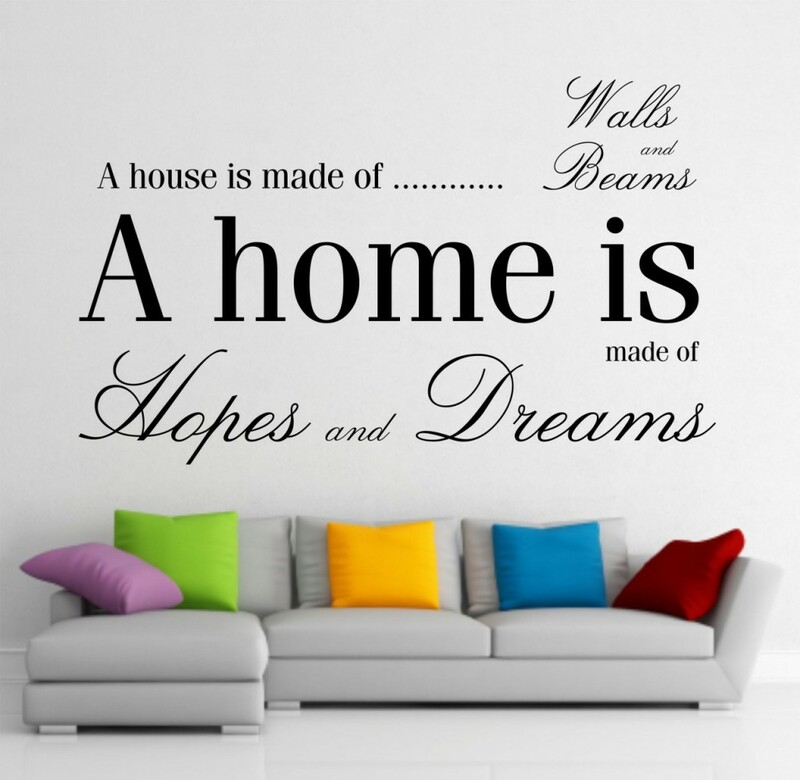 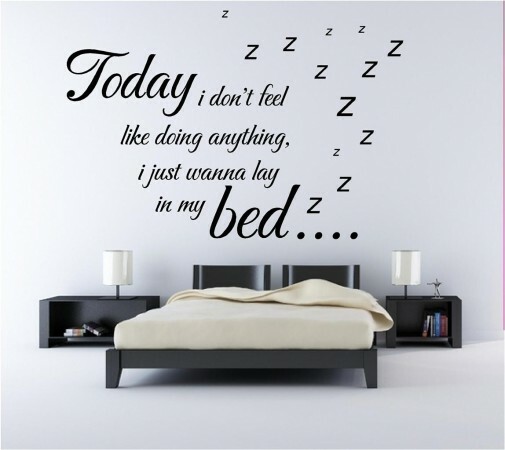 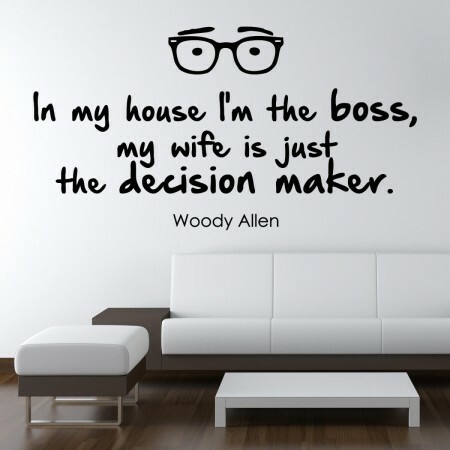 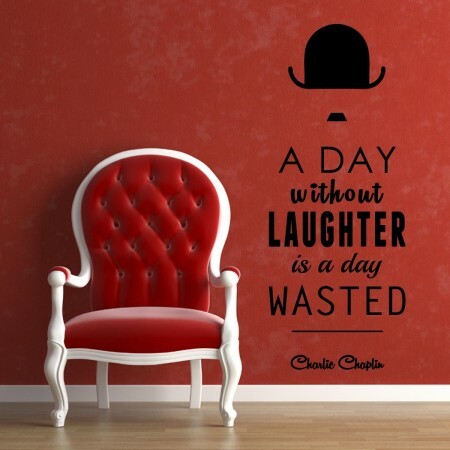 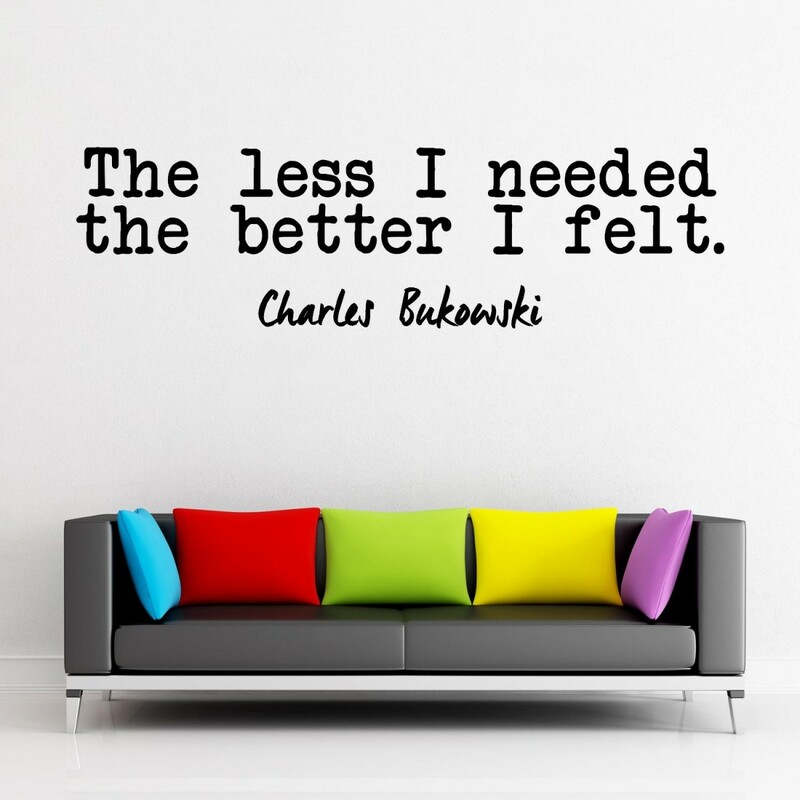 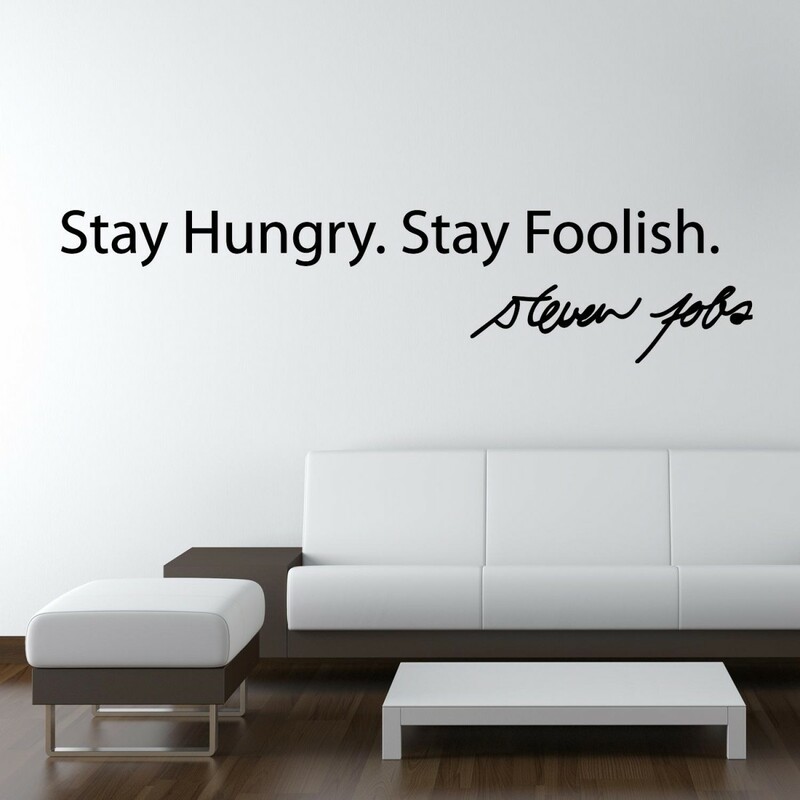 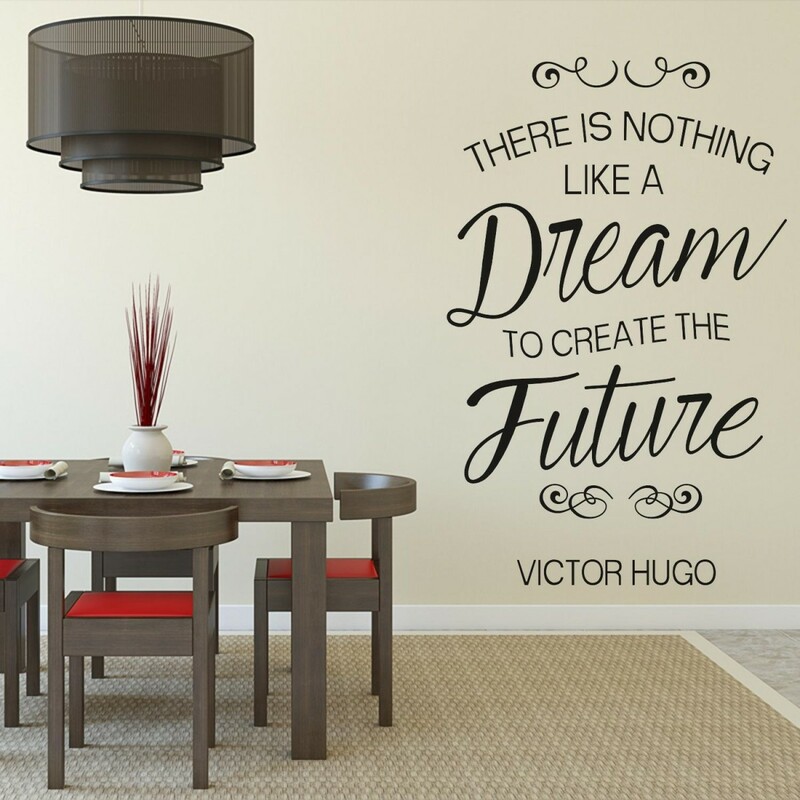 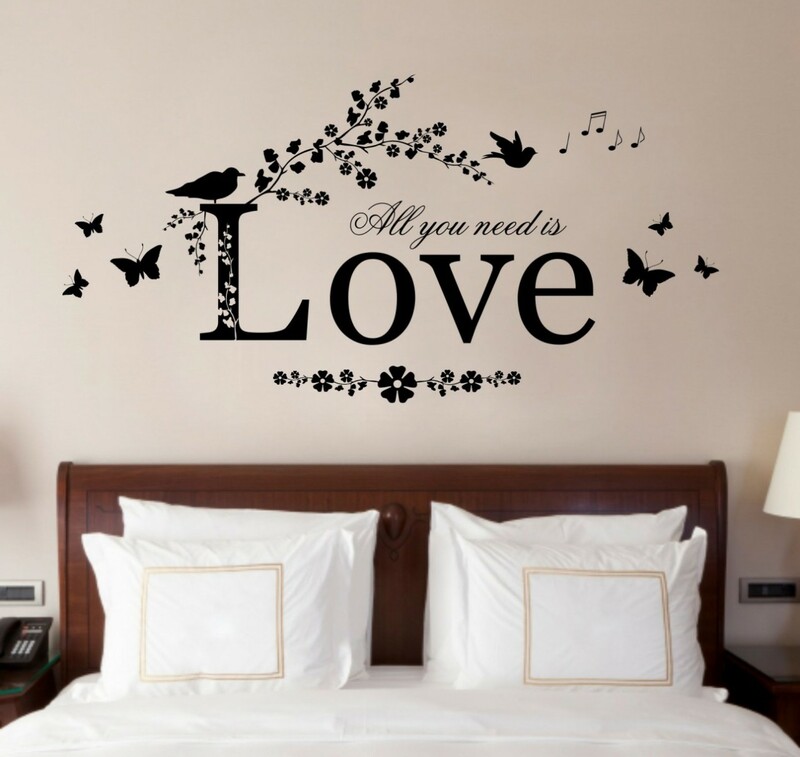 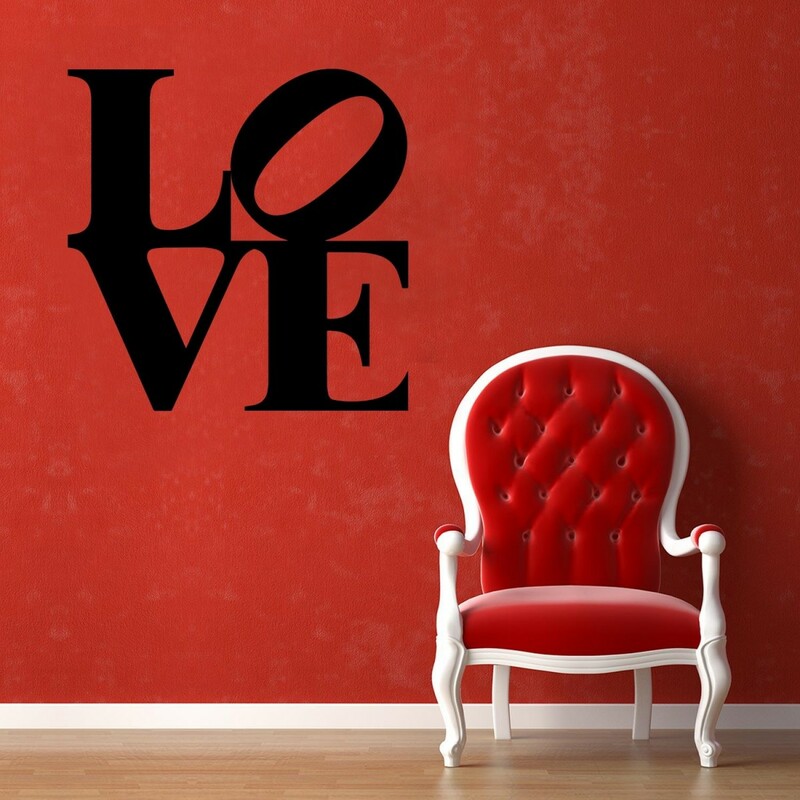 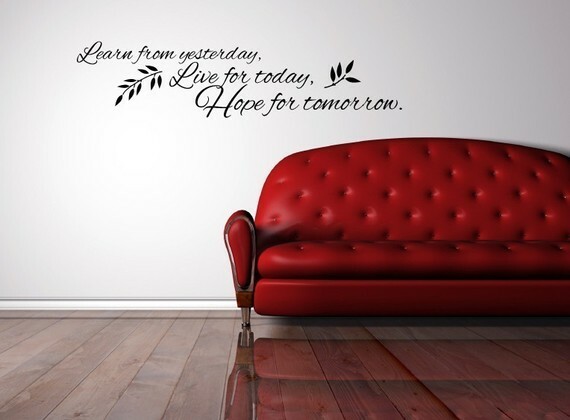 On the market there is a wide variety of wall stickers, so it’s very easy to find those that better suit and match your home decor. 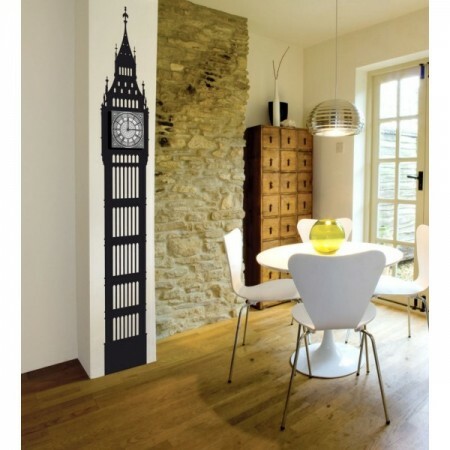 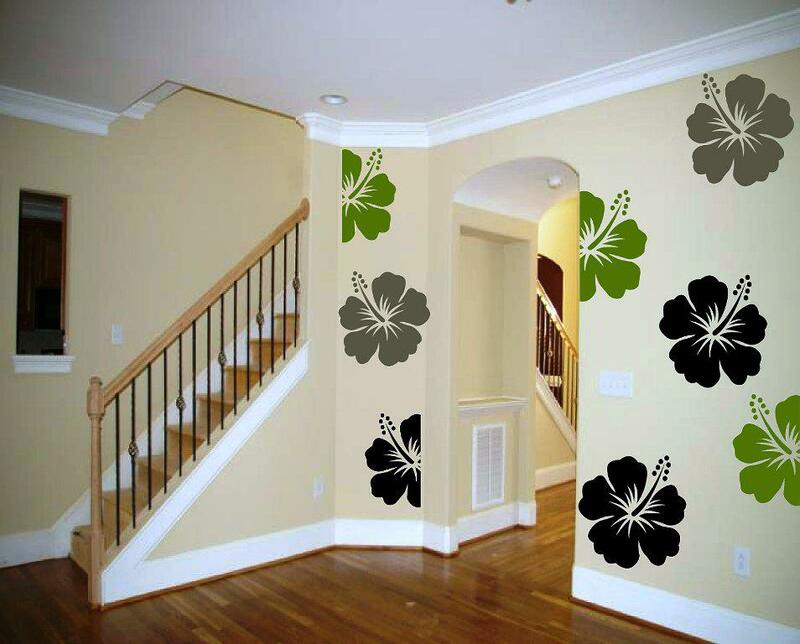 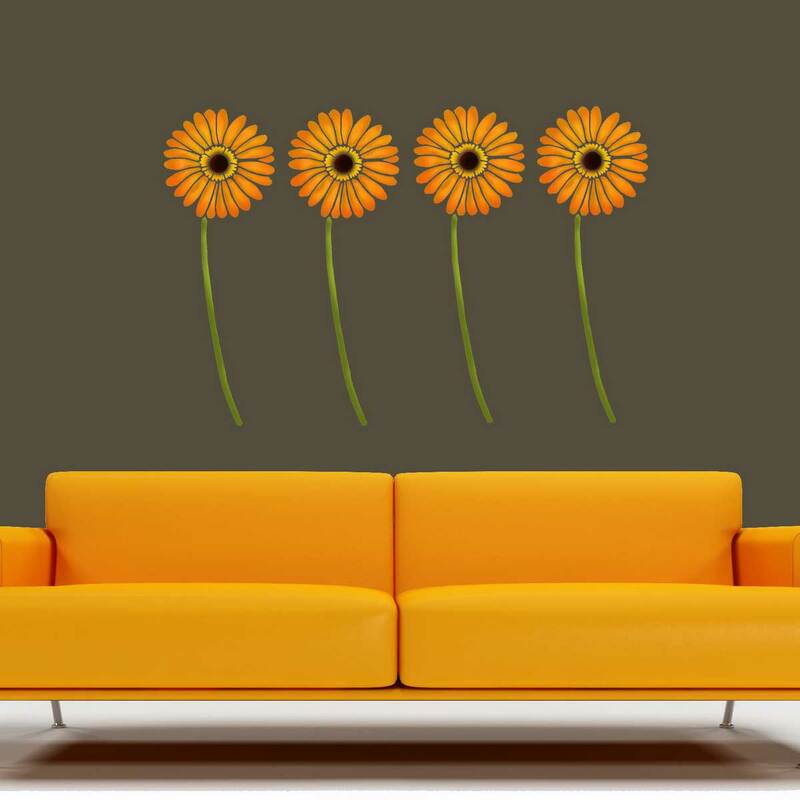 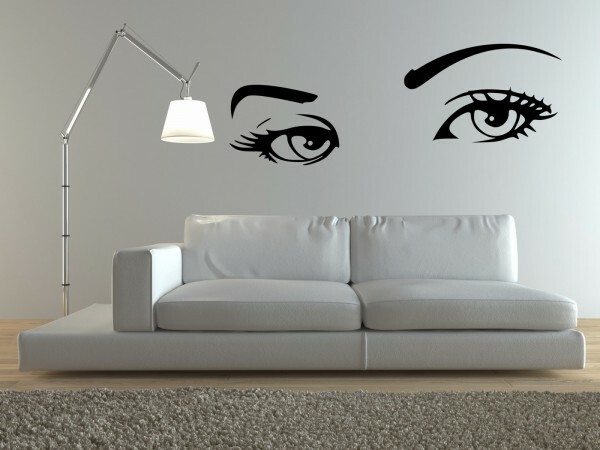 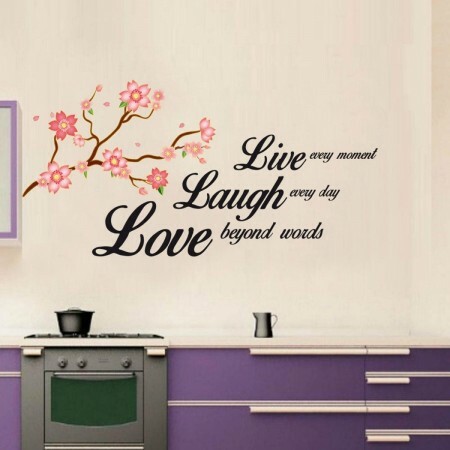 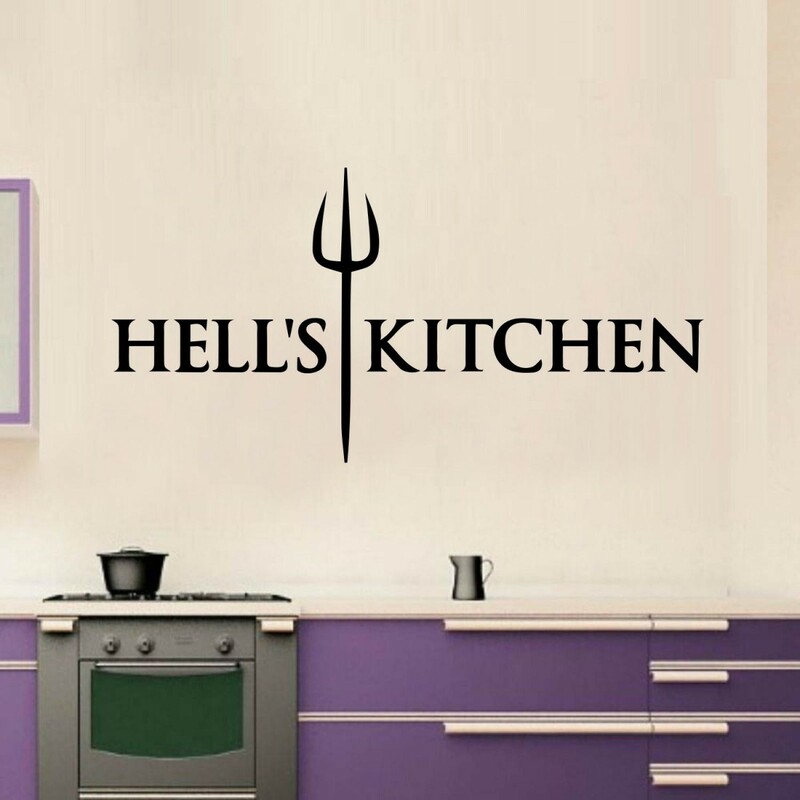 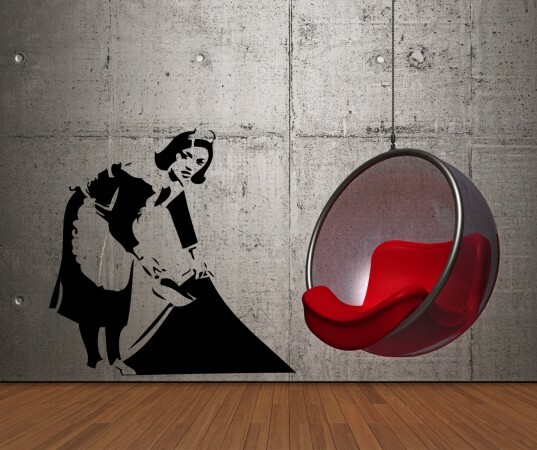 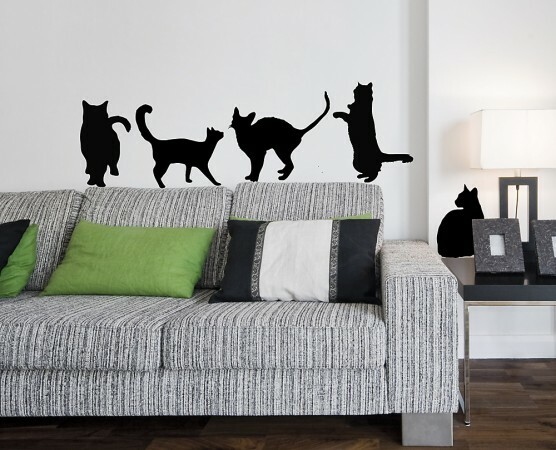 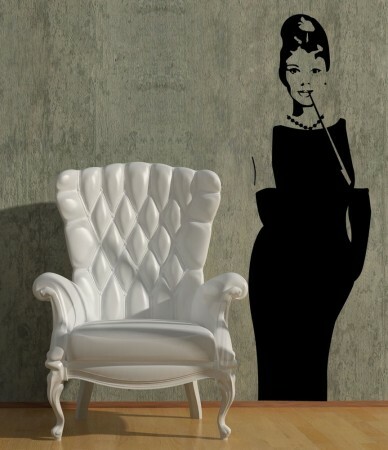 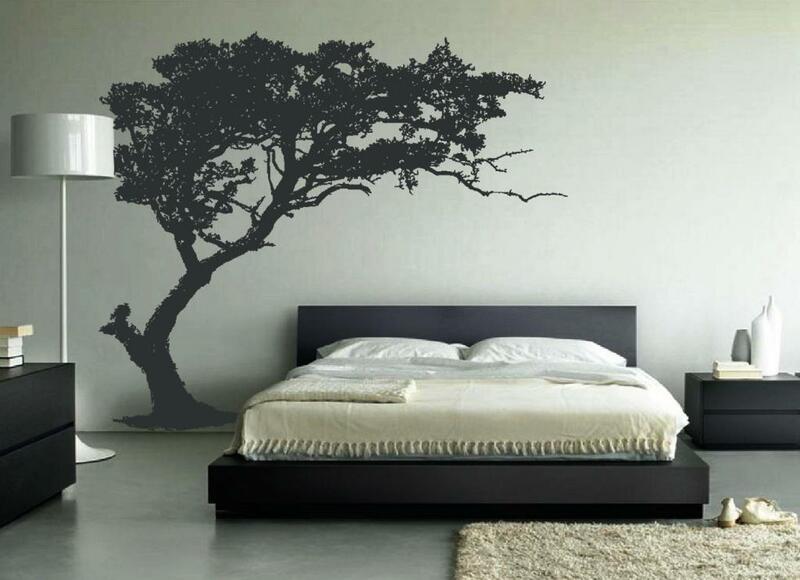 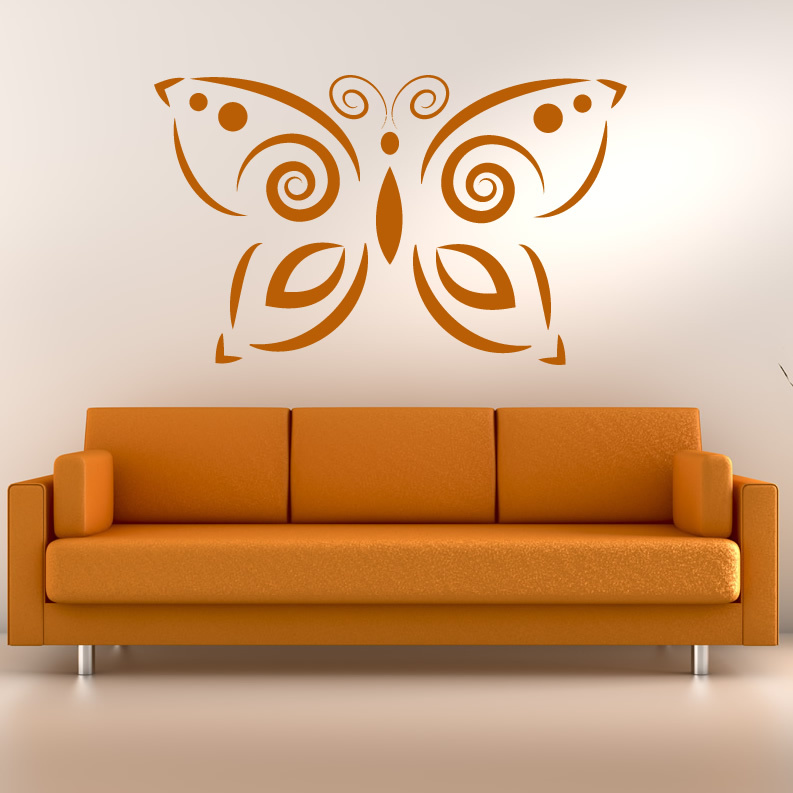 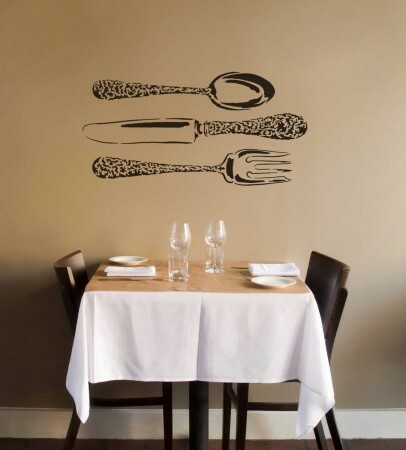 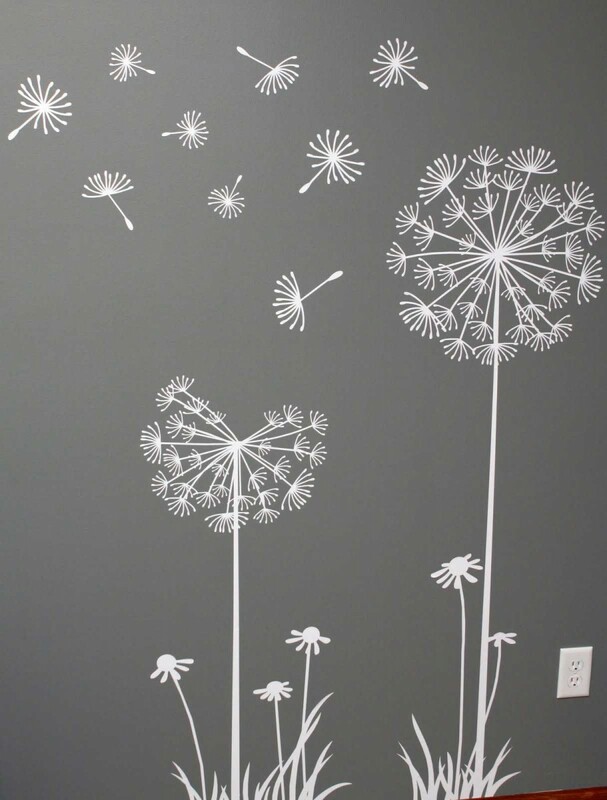 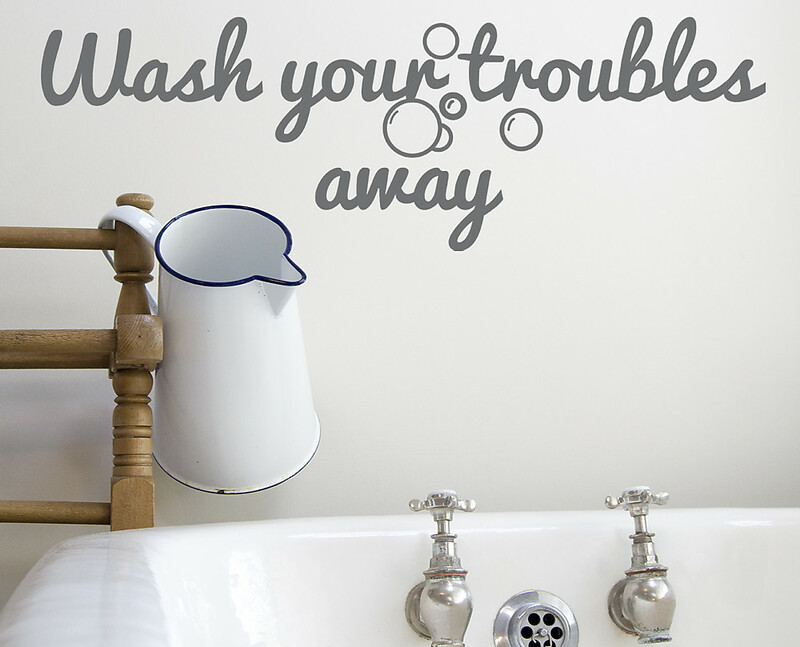 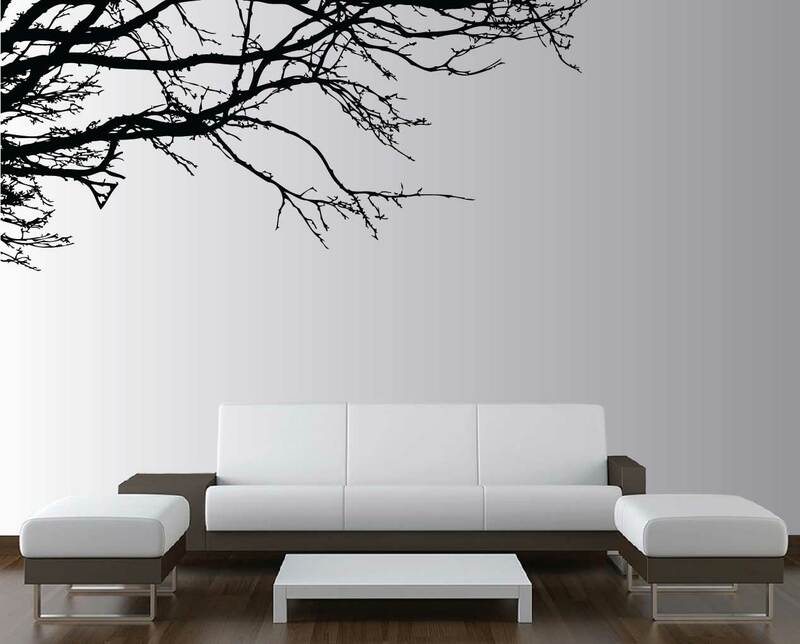 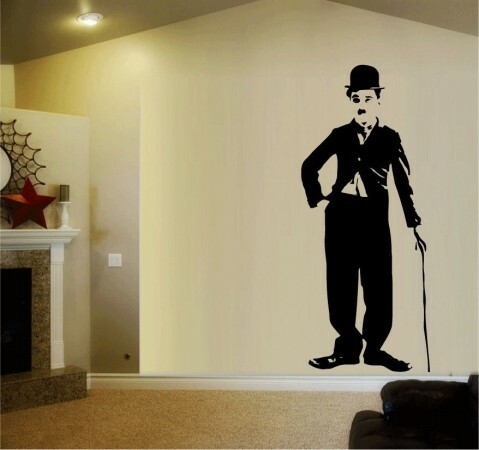 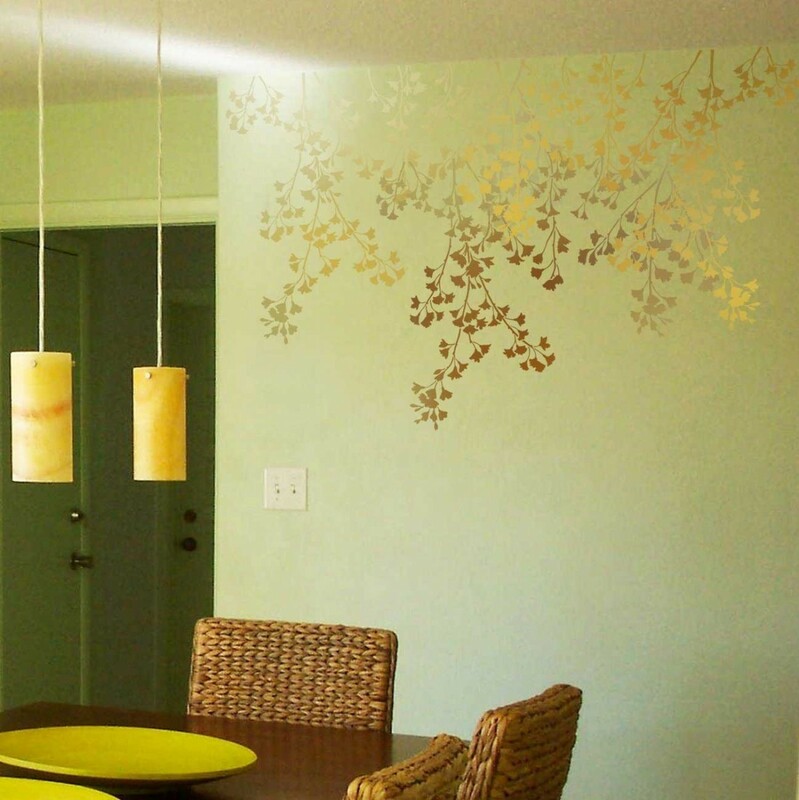 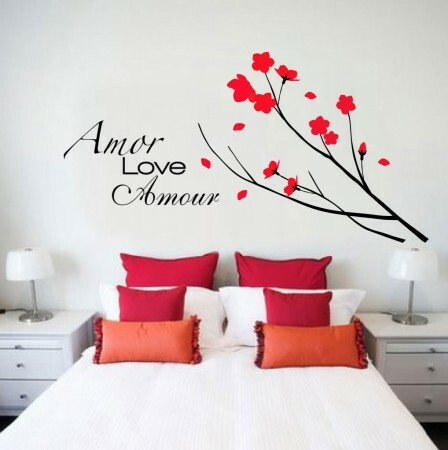 A wallsticker is a decorative element that can enhance and boost the style of every room of your home. 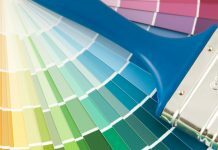 It is also very easy to be applied and to be removed, so it’s perfect if you want change quickly the style and decor of your home. 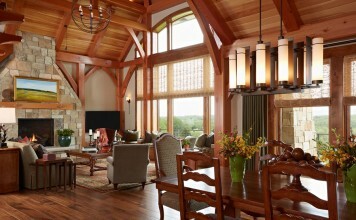 Take a look at our gallery and be inspired by these amazing decorations! 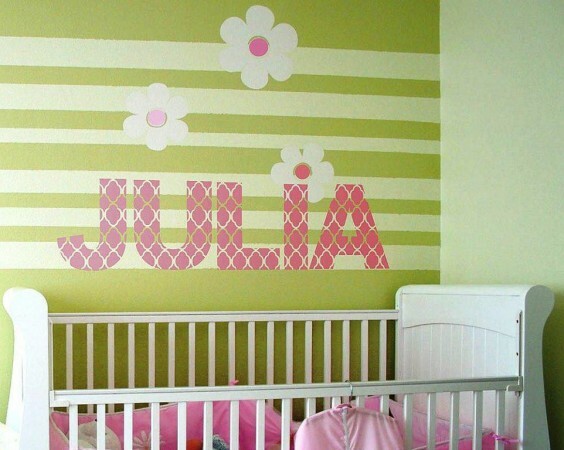 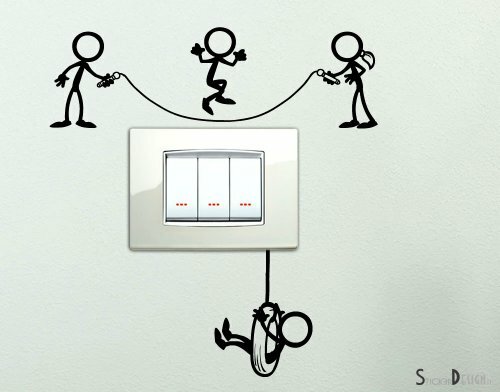 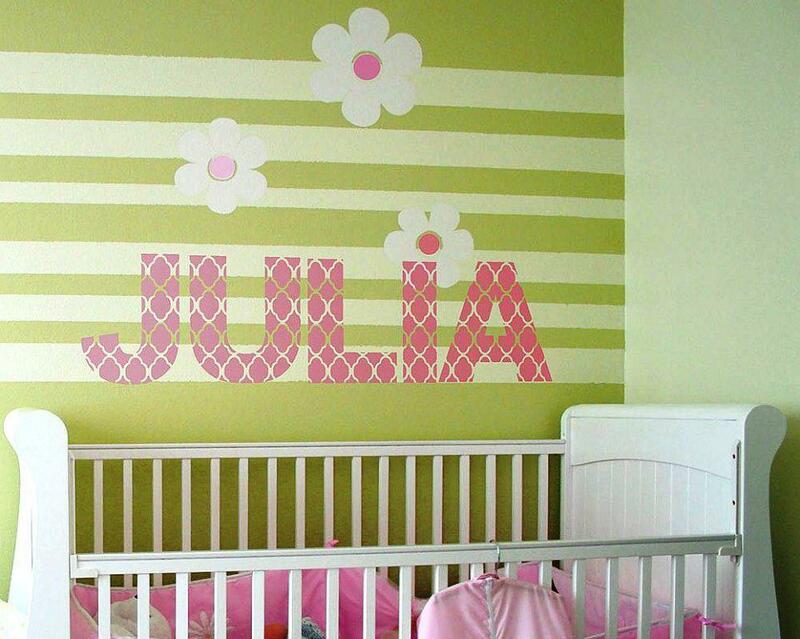 Wall stickers with names or words. 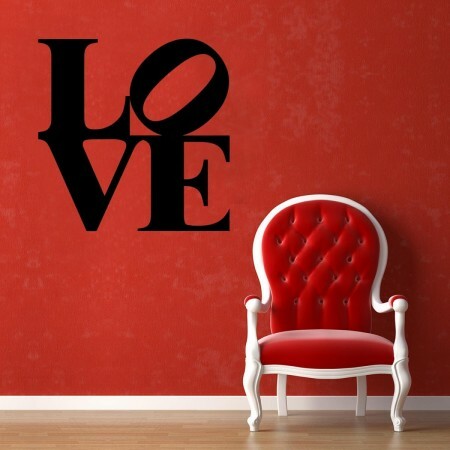 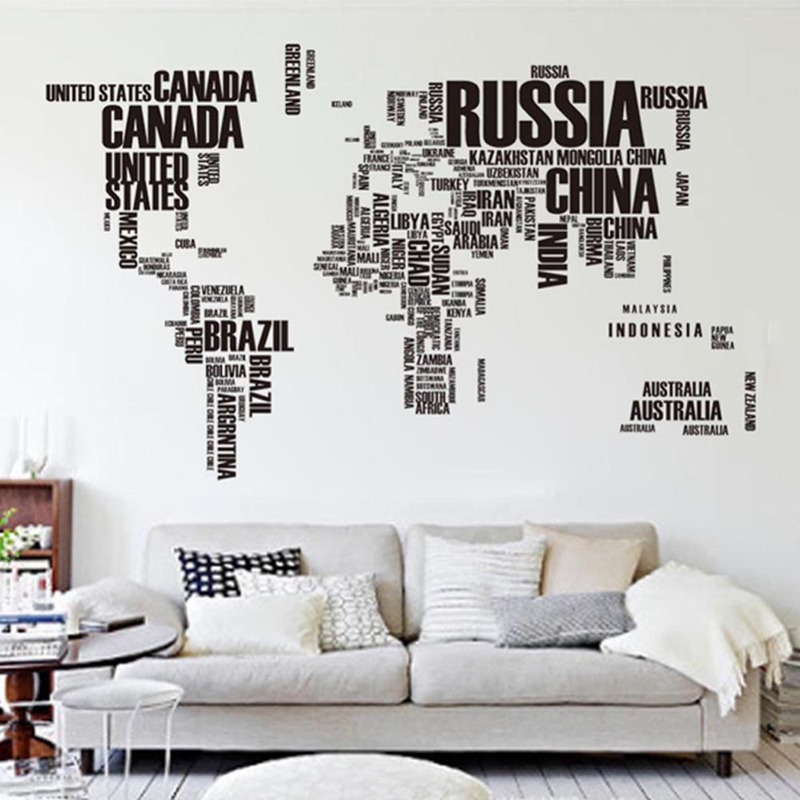 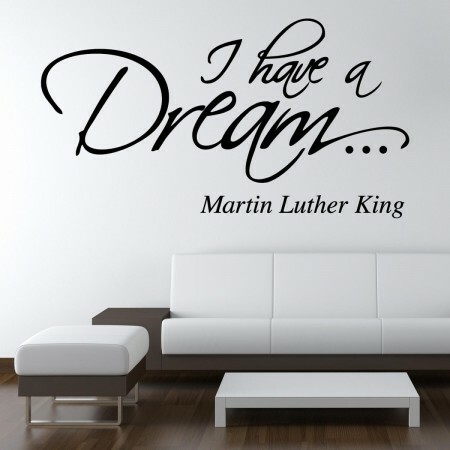 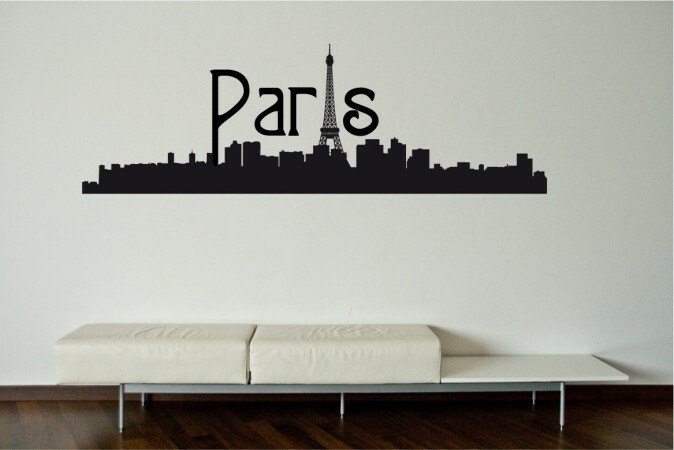 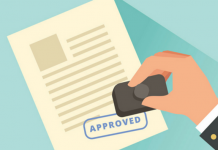 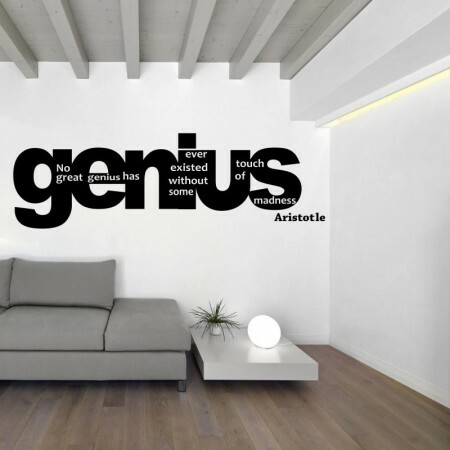 Another intersting solution is to apply on your wall the name of something important for you, such as your name or the name of your son, parents, your city or a word that has a great meaning and importance for you.